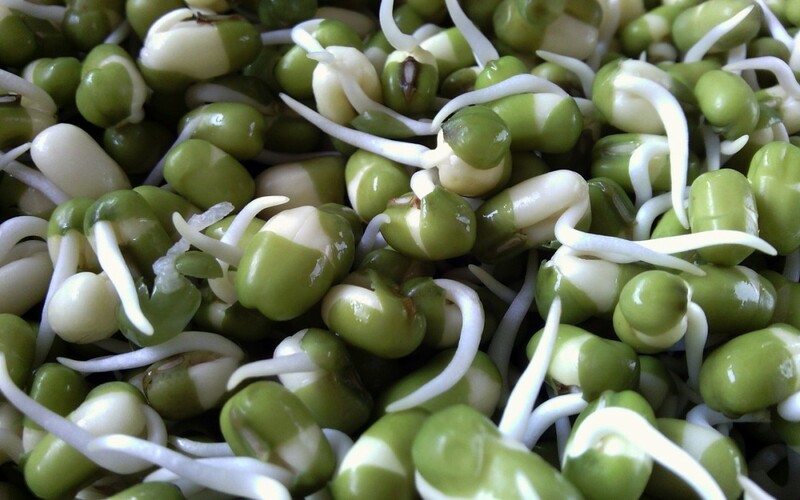 We use bean sprouts in a few of our lunch recipes here at the Kindergarten and this is how we prepare them. We steep the bean sprouts on a Monday morning. We then rinse the sprouts each morning and place them in a glass jug in a warm place. they are ready to eat in 3-4 days.